Your internet browser does not support HTML5 videos, please update it. 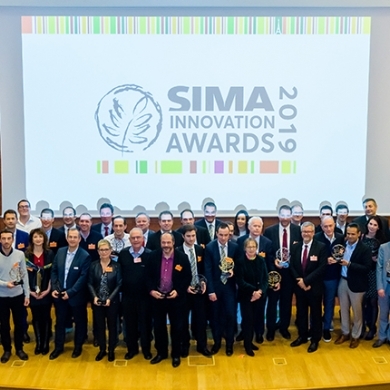 The SIMA Innovation Awards reward the most innovative equipment, products, techniques and services presented by the show’s exhibitors. 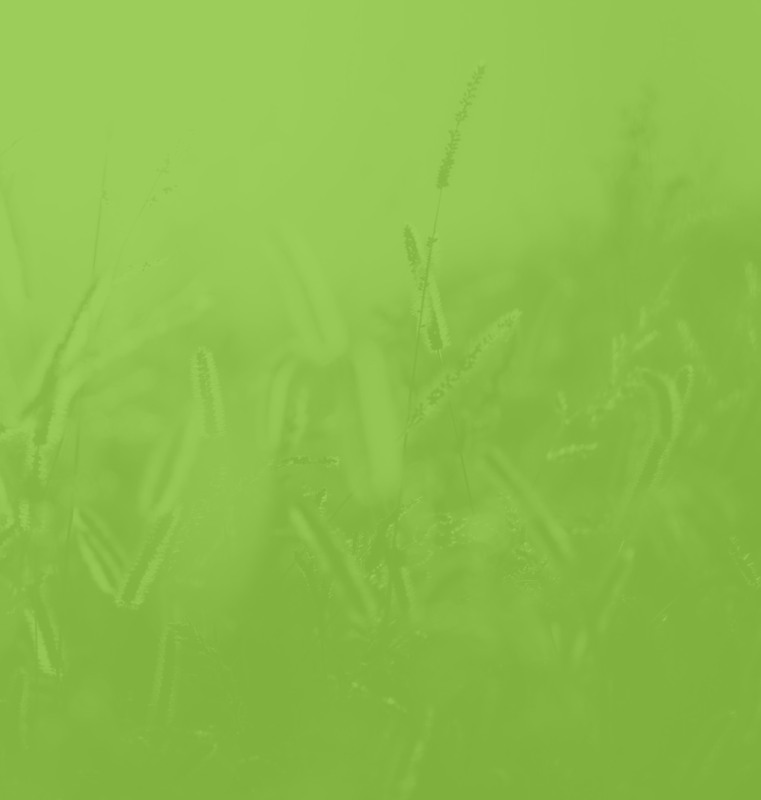 Solutions for all farmers on all continents! 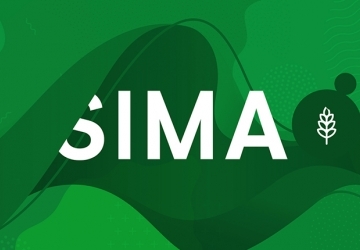 SIMA 2019 will be held from 8 to 12 November 2020 at Paris Nord Villepinte, France. 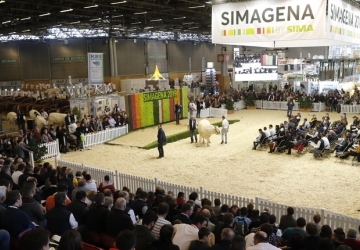 A trade show that gathers the complete international offer. 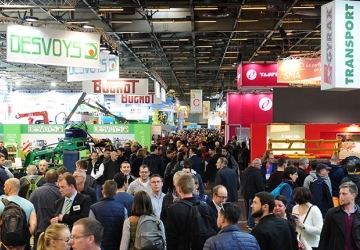 Very, very professional, where you can meet all the suppliers for a specific project. A very professional show, and a very diversified offer, from the biggest machinery to the smallest electric component . Pleasant and interesting, giving you the desire to come back in two years. 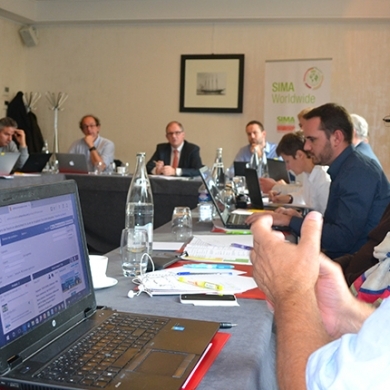 A great event to meet new Technologies!